Is Lack of Real-Time Global Data Threatening Your Ability to Service Your Customers? So you’ve just learned that there’s good news… and there’s bad news. First, the good news: your sales for a specialty item manufactured in-house are through the roof. In fact, they’re way over forecast. Now, the bad news. You’re short on production orders. And raw materials. And coordinating your global supply chain in a timely manner to meet your customers’ needs feels like an even taller order. This scenario is just one of many that’s all too familiar for manufacturers. So what is the real problem here? And how can you handle the constant change in your supply chains more effectively? In this blog, we’ll discuss how the lack of real-time, end-to-end data can disrupt business operations and what can be done to prevent the “bad news” scenarios. First, consider the sheer number of systems that today’s global manufacturers rely upon to run their businesses. Often a result of internal growth or acquisitions, such systems might include everything from multiple ERPs, to CRMs, to S&OPs, to spreadsheets, and so on. The problem, however, is not simply a result of running multiple systems—it’s due to those systems not being interconnected. To make matters worse, those systems are typically not able to “talk” with external systems in their supply chain. This limited visibility, both internally and among partners’ systems, prohibits decision makers from being able to correct problems before they become serious—or conversely, respond to opportunities in the consumer and business-to-business marketplace. Data that tracks deviations and alerts the right people. 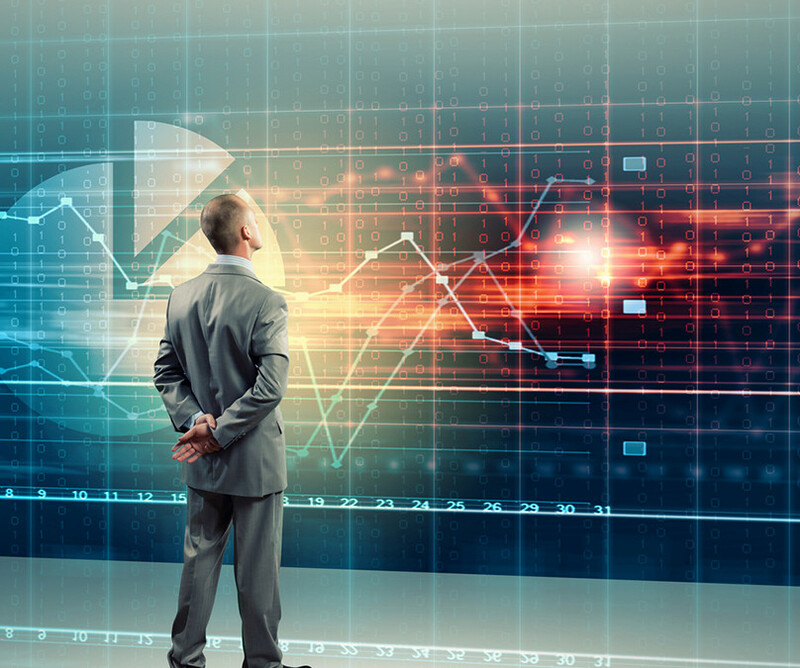 Is real-time, actual data on track to meet the plan? Or are there deviations that may significantly impact that plan? With no way to integrate and harmonize the data from these disconnected systems, the result is the inability to track and monitor when things are on target and when things are going wrong, such as not being on track to fill customer orders. Additionally, cross-organizational teams (planners, buyers, production, sales—and even customers and vendors) simply don’t have the information they need to respond and adjust to changes in a timely manner. Inventory available from other regions. Inventory for different markets and geographies are hidden in different systems, hindering the ability to understand and respond to what’s going on elsewhere. Current sales trends. Was a product originally trending higher, but is now trending lower? What will be the net effect? Manufacturing companies often lack visibility into the real-time peaks and valleys of their sales trends—and how they may or may not impact the bigger picture. Data connecting local and global plants. Without a way to connect the information from these systems that don’t communicate with one another, a manufacturing plant that outsources work to a co-manufacturer will often find itself out of sync with its partners causing delays or worse. Other missing pieces and challenges. The inability to gather, harmonize and SEE key information from these disparate (internal and partner) systems also poses business and operational challenges for all kinds of issues, including: ensuring on-time in-full (OTIF) customer delivery with visibility of in-transits; supply assurance, such as sub-tier supplier critical material availability, accessibility of sub-assemblies and intermediates; manufacturing capacity availability; and viability of substitutions/repacking options, among other problems. Missing pieces can also lead to other challenges as well, including shortages/excesses in portions of your supply chain and tracing materials back to sources at the lot level, a chief concern among pharmaceutical, biologics, and food and beverage manufacturers. In an increasingly competitive, globalized economy, manufacturers are feeling the impact of those “missing pieces” on their bottom line, today more than ever. 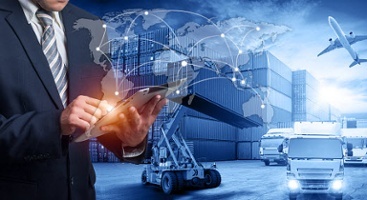 Thus, many are turning to solutions with system capabilities that give them overarching visibility into their supply chain, where they can see everything at one time, and in one place. Not only that, but some solutions also offer end-to-end planning tools and response management capabilities to inform decision makers on how they can use that real-time data to best react to these constant changes happening in their supply chains before their customers are impacted. For the many manufacturing companies who fear that this type of sophisticated technology is far too costly and daunting to implement, there’s good news: newer, more agile systems have emerged to offer a promising alternative to trying to integrate or replace the big-dollar ERP systems touted by industry giants. Solutions such as the Value Chain Response PlanningTM (VCRPTM) platform, for example, provides a such a solution that sits on top of current, multiple ERP (WMS, CRM, S&OP, etc.) systems, gathering and harmonizing this disparate data, giving decision makers an overarching, consolidated view of what’s happening across their entire supply chain. In other words, they gain the ability to proactively respond with the optimal decisions before customers are impacted.